Can a business with a 30 year tradition of connecting clients and service providers in a niche market successfully reinvent itself, becoming an industry leader in the 21st century? Seattle-based company GigRoster.com thinks it can by embracing an old school way of person to person interaction while addressing the future needs of its unique marketplace. Their aim is to bring the way entertainment has traditionally been booked for events into the 21st century. With an already expansive and always growing stable of more than 4,500 local performing acts and entertainers throughout all 50 states, this could very well be a movement that changes the face of the thriving event industry in the US. Darrell Wagner, company chair and lead strategist, hasn’t always held such grandiose plans for the business. A former working musician himself, he started the organization as a small side project finding classical players for local churches. Before long local musicians and event planners had begun calling him to arrange “gigs” and Wagner realized that his roster of performers held real world value beyond an occasional performance and a little side income. Fast forward a few decades, grow the network throughout the US and swap the Rolodex for a digitized online network. The original company, Professional Entertainment Consultants, had evolved into the GigRoster online booking interface. It was an explosion that was waiting to happen but there was still one important catalyst missing to achieve critical mass. The human factor. Though an online approach to entertainment booking is not new, Wagner knew that a foray into the digital world often came at a cost to the element of human interaction. “I’ve seen plenty of sites offering to book a band, but they all eliminate the person to person connection that makes the booking right for that individual. Live music and entertainment have always been about bringing people together, and with musical taste, it is a very personal choice. That just gets lost when the process of finding the perfect act boils down to a series of webpages, clicks and bidding on price. Add to that the relatively high cost of of live entertainment services, hundreds or thousands of dollars, and the fact that for many people this may be the first time they have ever hired performers and the experience can leave the clients and performers feeling abandoned.” With these considerations in mind, Wagner set out to create a company ready to move into the future while still holding true to its very human roots. The development team considered business models of such things as peer to peer networks like modern rideshare services with apps that help connect people for a specific task. In essence, an online resource that connects private agents to supply customers with a needed service, made possible by the user interface created and maintained by the company. Though the services offered by GigRoster are vastly different than a rideshare service in output, it still stems from the concept of connecting the right client with the right provider. The answer became a network of company trained local consultants who have access to the huge performer database and an advanced proprietary customer relations management system but who still know the intricacies of the local area and the music scene. 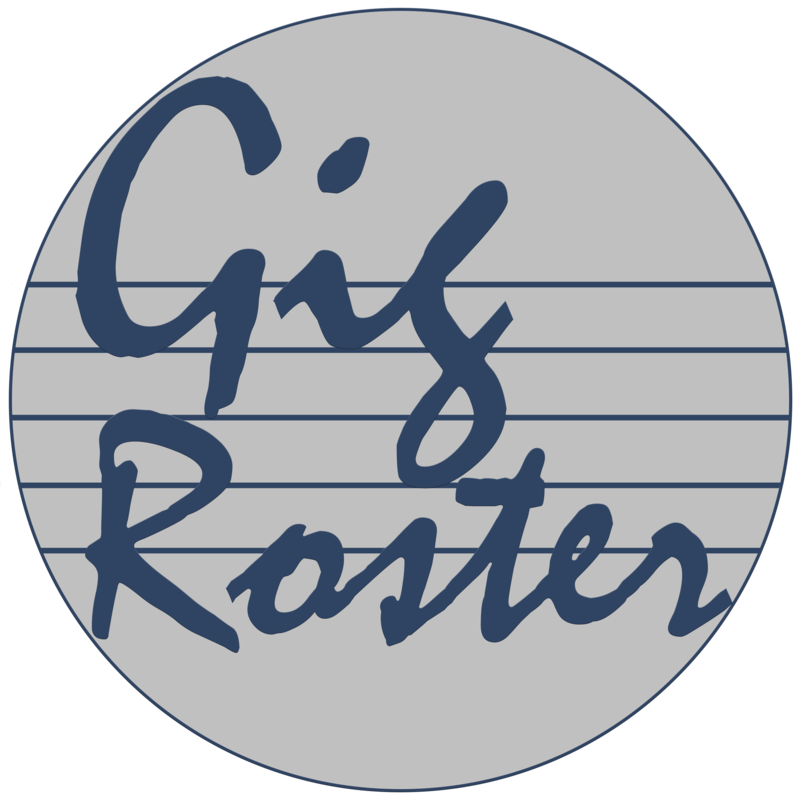 GigRoster provides the complete, unified promotional sales packets for each available performer, insurance certification as required by many venues, full booking and contracting services and a secure payment gateway. This, as well as confirmation and follow-up resources for each and every potential booking, and the system becomes a very attractive way for clients to reserve entertainment while avoiding many common pitfalls. 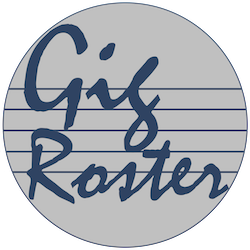 Though excited for the upcoming company growth, the staff at GigRoster is still patient as pieces continue to move into place. They are steadily adding consultants to their growing team throughout the US, and with each new associate comes new performers, skills and a market that is better served. Darrell Wagner, founder of Professional Entertainment's GigRoster.com. Working as a professional musician it was natural to grow the service into one of the top Talent Buying services in the USA. Most modern weddings rely on a DJ for the entirety of their musical needs, and while that simplifies the human element it also opens up the doorway to disaster if one accidentally books the wrong DJ. The extensive suite of tools puts a greater amount of power into musicians’ hands with which they can fully control their own bookings, breaking the century old mold and taking the reigns as agents themselves.